We are presenting exclusive array of H Shackles that possess high tensile strength and resistivity to adverse conditions. One can buy high quality H Shackles from the renowned Manufacturer, Supplier and Exporter based in Ludhiana, Punjab. 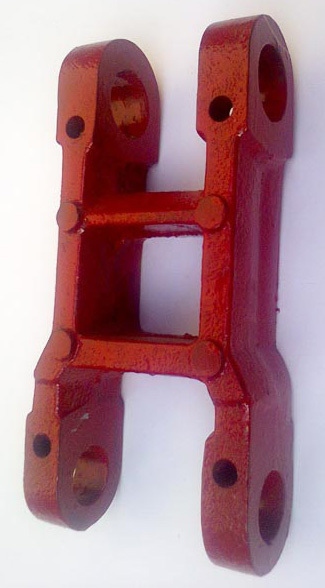 Our range of H-Lift Drop Forged Shackles is acknowledged to have wide industrial applications. The Heavy Duty H Shackles are made available by us at the best possible rates.